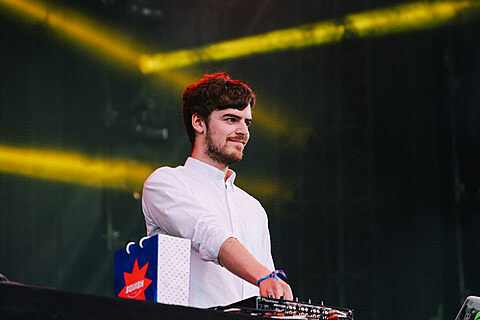 Canadian producer Ryan Hemsworth is heading out on a North American run, dubbed the “Sucker For Punishment” tour, in advance of his new TBA release. 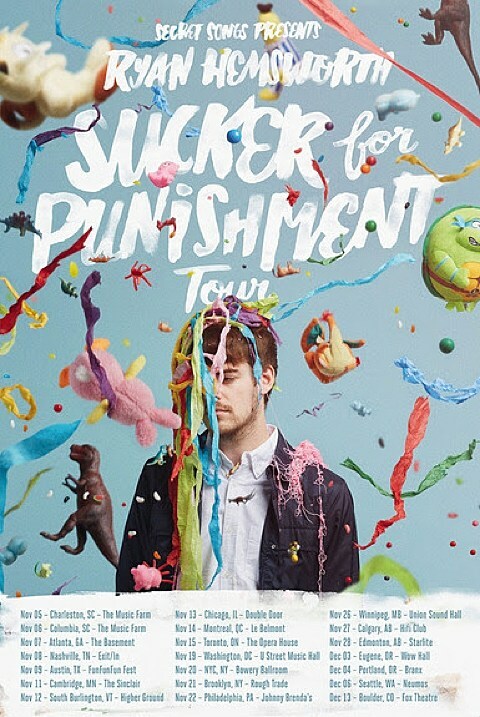 That tour comes to Chicago on November 13 at Double Door. Tickets go on sale this Friday (8/8) at 11AM CST.